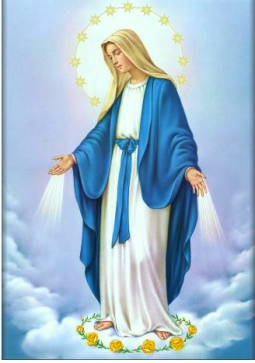 To hear Mass on Sundays, and all holydays of obligation. To fast and abstain on the days commanded. To receive the blessed Eucharist at Easter. Not to solemnize marriage at the forbidden times; nor to marry persons within the forbidden degrees of kindred, or otherwise prohibited by the Church; nor clandestinely. 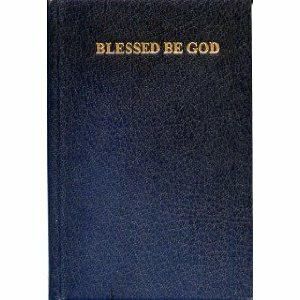 As published in BLESSED BE GOD A Complete Catholic Prayer Book © 1925 and THE MAN OF GOD Catholic Prayers and Devotions For Men © 1927 by Very Rev. Charles J. Callan, O.P., S.T.M. and Very Rev. John A. McHugh, O.P., S.T.M. WHERE is the AMERICAN Catholic Church leadership on the issue of Barack Obama threatening Catholic priests if they celebrate Mass and perform other religious duties (even voluntarily and without pay) during the US Gov’t Shutdown? I hear crickets!